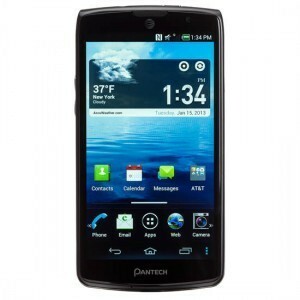 Pantech is a mobile-phone manufacturer located in South Korea and was established in the year 1991. This company is domestic partners with the United States, Japan and China as well as some European countries. Samsung bought a 10 percent take in this company in the year 2013. Pantech also has a reputation for manufacturing quality phones for huge network providers such as AT&T and Verizon. As of 2014, Pantech had filed a bankruptcy with over 475 million dollars in debt. Current CEO of Pantech is EG Lee.